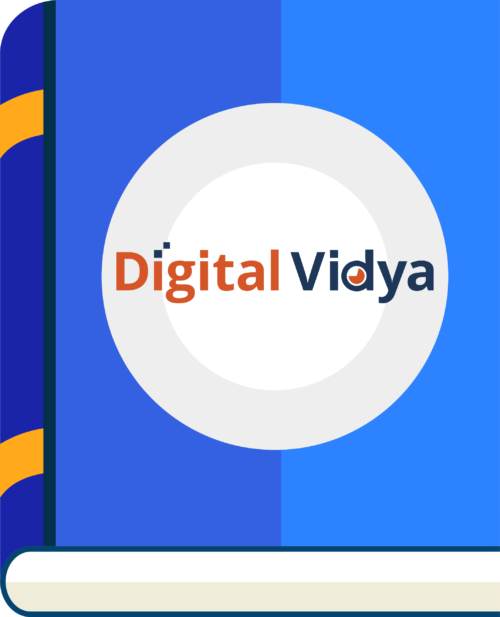 Digital Vidya & Facebook are looking out for Best Advertisers in India! 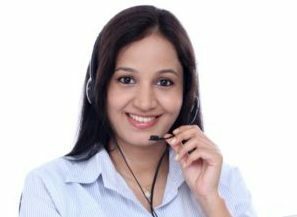 The applicant should be a participant with Digital Vidya Training Programs. The applicant should have relevant professional reason to run the advertisement. Note: If you do not have a business or professional reason to run Facebook ads then DO NOT participate in this competition. The selected participants will get $50 Facebook ad coupon. The participants will have to create a new campaign on Facebook Ads and spend $50 on it. Facebook & Digital Vidya will evaluate all the entries and finalize the winners based on the performance of the ads of their Campaign. To support their business objective further, the winners will get $200 worth of Facebook ad coupons & one-to-one advice from Facebook Team. Fill the form below to join the competition now! TIP: To find Facebook Ad Account ID, just go to your Facebook Ads manager. It is listed adjacent to your name on the top left corner.